The latest group to see everyone’s favourite riot grrl, Kathleen Hannah, take the lead have been wasting no time to release new music and hit the road. The second sample from their debut collection, “I’m Done”, brings us back to Hannah’s days in groups like Le Tigre where her high kicking wails ran supreme. This time alongside the perky garage rock ditty that leaves us yearning for more. Good thing we don’t have to wait long for Hit Reset which is out July 6th through Hardly Art. Listen to the track below and check out tour dates on their site. 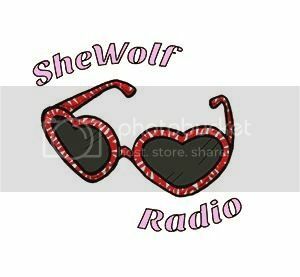 Posted on May 28, 2016 by shewolfradioTagged brooklyn, experimental pop, garage rock, hardly art, hit reset, i'm done, kathleen hannah, New Music, shewolf radio, the julie ruin.